April 11, 2019 in Election 2019 // PM: “Elections is about trust” – Can ScoMo be trusted? No! China and São Tomé and Principe on Monday formally established full diplomatic ties between the two nations. Chinese Foreign Minister Wang Yi and his counterpart from Sao Tome, Urbino Botelho, signed books at a ceremony in front of their flags in Beijing on Monday. Prime Minister Patrice Trovoada of São Tomé and Principe has said that breaking relations with Taiwan was the correct decision. She also highlighted China is growing importance and strategic partnership was needed to improve the lives of São Toméans. 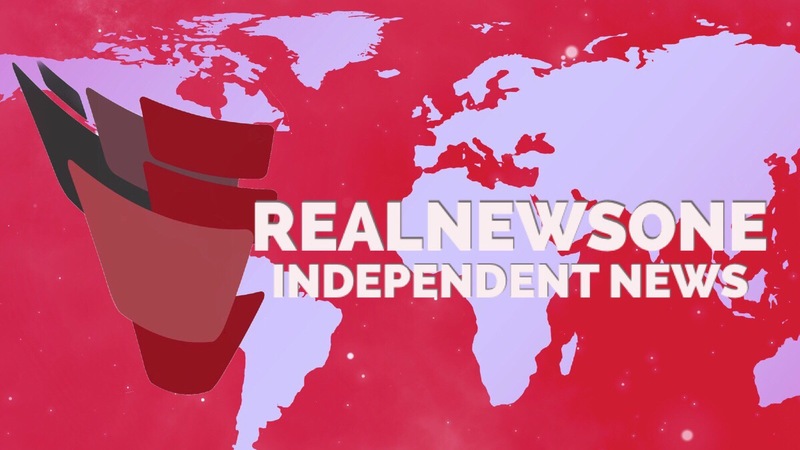 Enter your email address to follow Real News One RN1 and receive notifications of new articles by email.